This is so very cute! 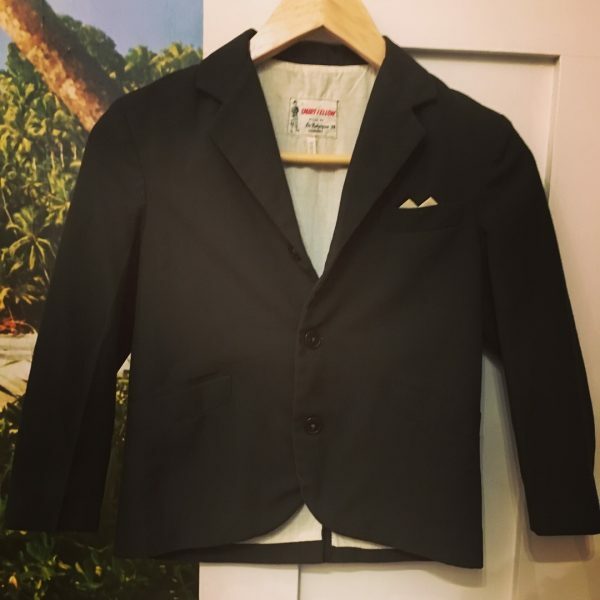 A little boys formal style jacket which even has a built in fake handkerchief in the pocket. It is deep chocolate in colour. It is in very good condition & will best fit a boy aged around 5 to 8.